I don’t often post Dubstep tracks, but when I do you better believe they’re worth your time. Late Riser is a budding young producer and DJ out of Southern California who I had the pleasure of seeing open up for Rusko last year at San Diego’s Bassmnt. It’s always fun seeing a local opener bring the house down to get you all hot and sweaty for the main act and that’s exactly what Late Riser (real name Patrick Canler) was able to do. I want to see you as happy and excited as I am about the future of music. We are all united through the moments we share together regardless of our backgrounds. I only want to unite people and allows people to appreciate the beautiful scene we’re in. I’ve been following Late Riser since this time last year and the productions he’s been rolling out are fresh and hyphy. 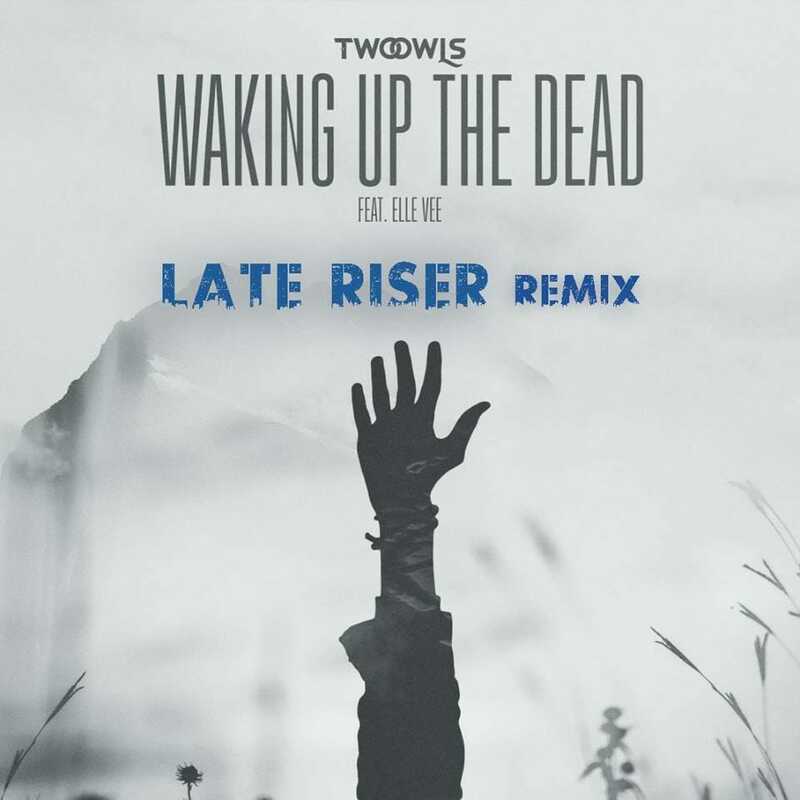 Last week he dropped his remix of Two Owls’ track “Waking Up the Dead” and it goes hard in a way that even the heaviest bass heads will appreciate. While the original track has elements of bass music, Late Riser seriously turns it up with the drops he’s able to accomplish over the course of three minutes. If you like what you hear show Late Riser some love!